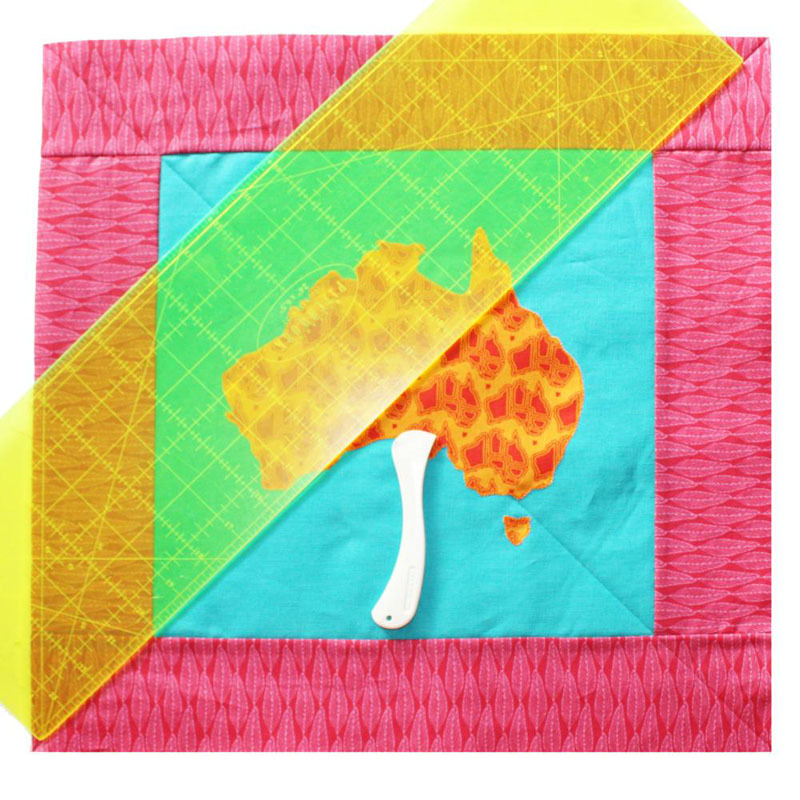 Trace the Map of Australia (don't forget Tasmania) onto the fusible webbing, and remember to reverse the image. 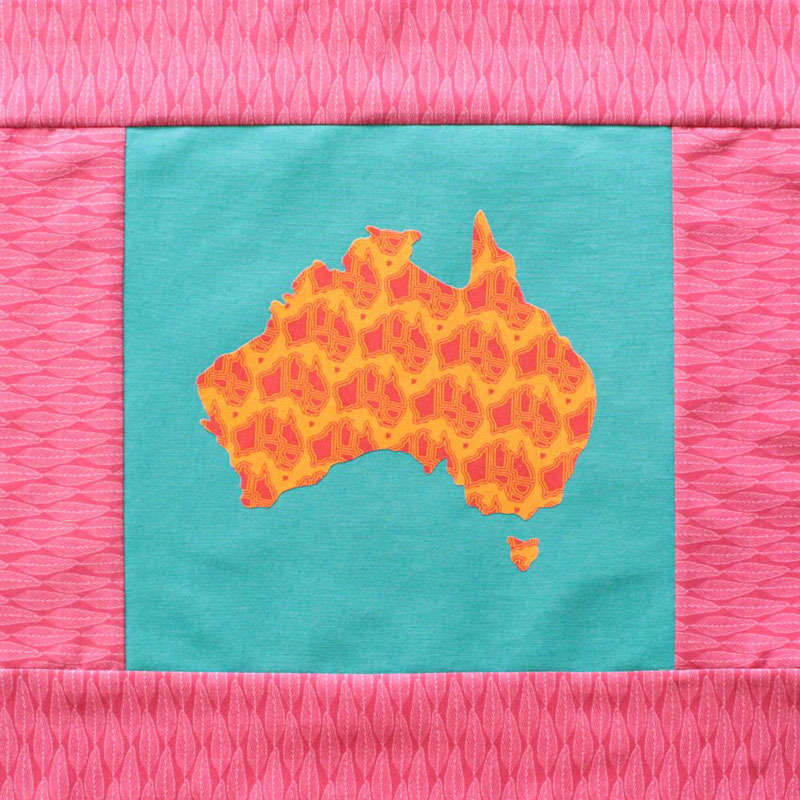 Roughly cut out the Map of Australia shape and then fuse it onto the back of the fabric selected. 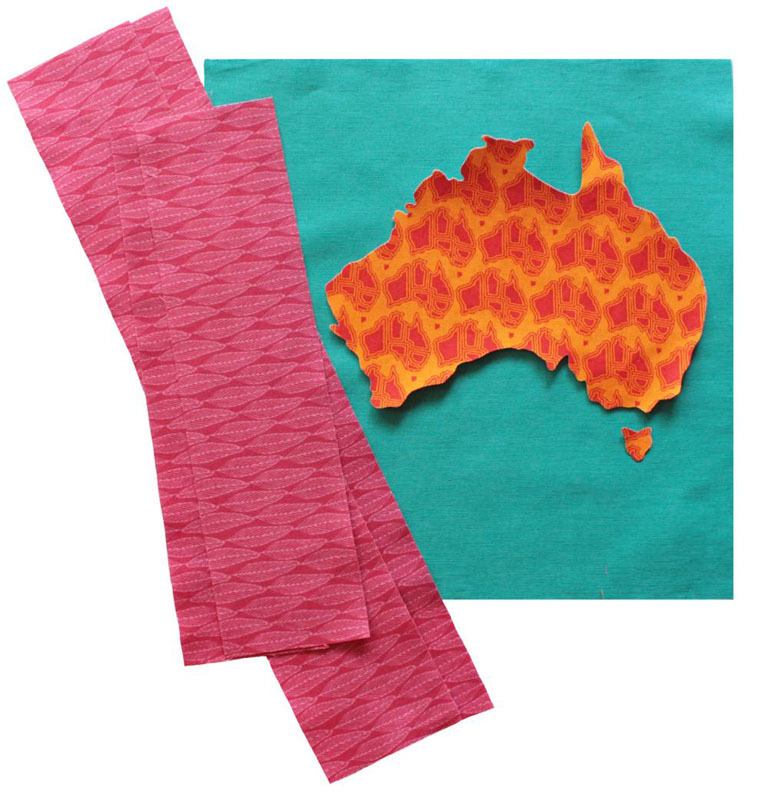 Carefully trim around the Map of Australia shape, remove the backing paper and position in the centre of the made cushion front. 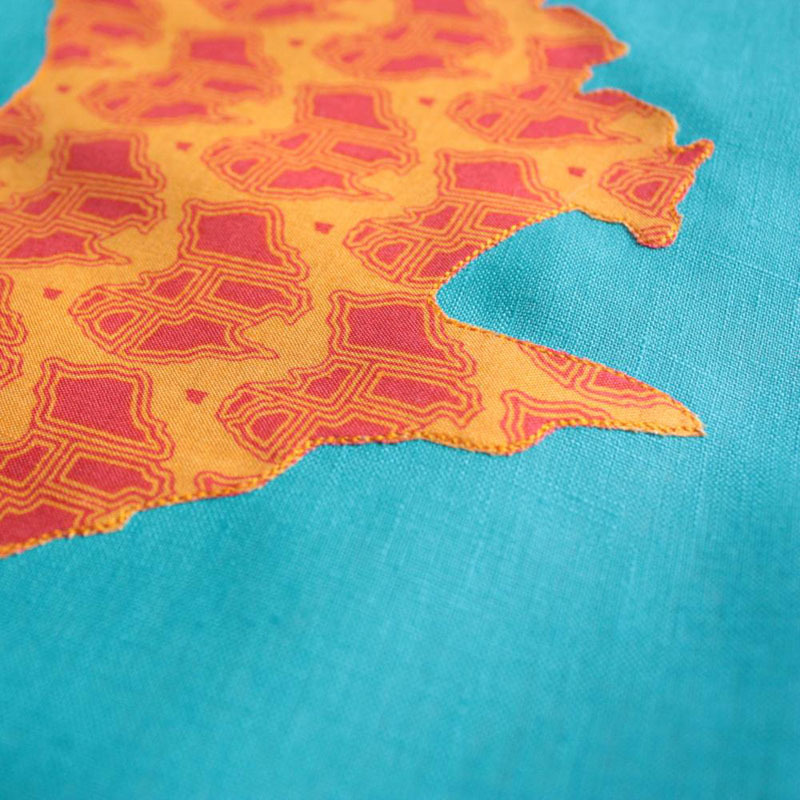 Iron to fuse in place. 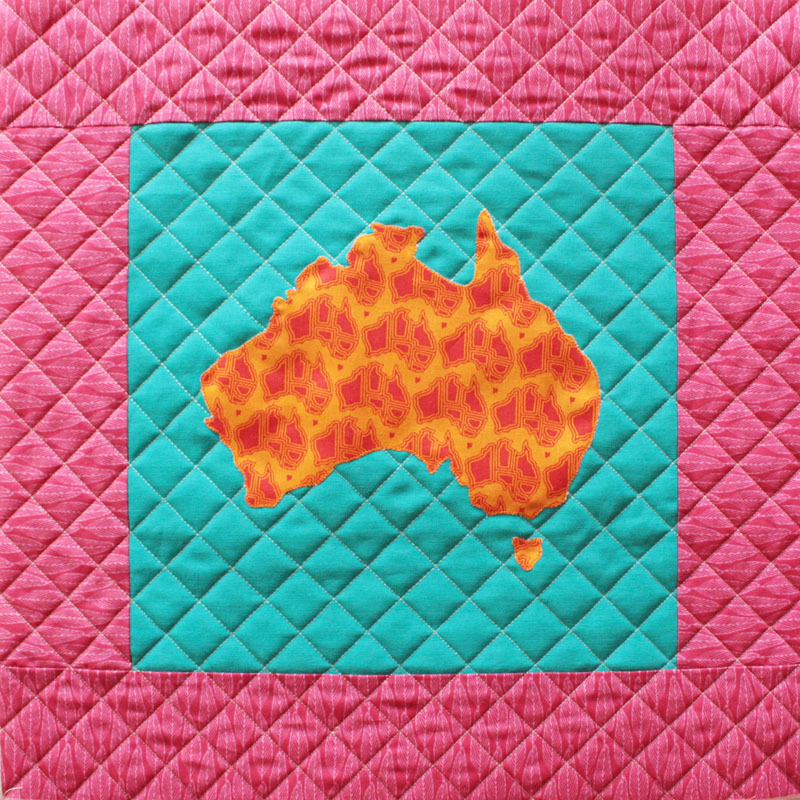 Choose a thread to match the Map of Australia fabric and raw edge applique (which means just using a normal sewing stitch), around the edges of the Map of Australia shape. 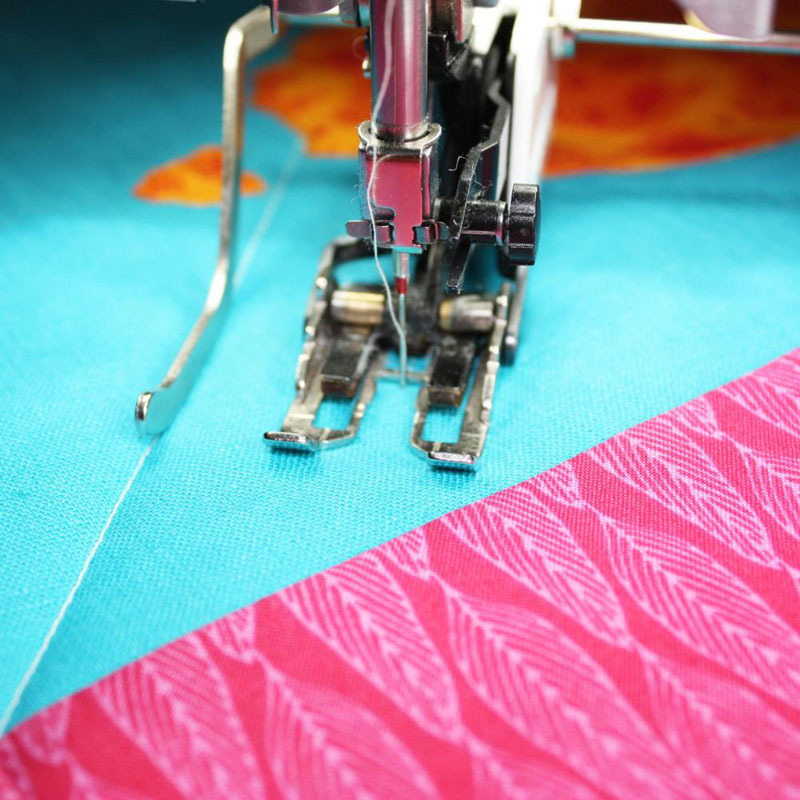 Sew as close to the raw edge as possible, and sew around three times. 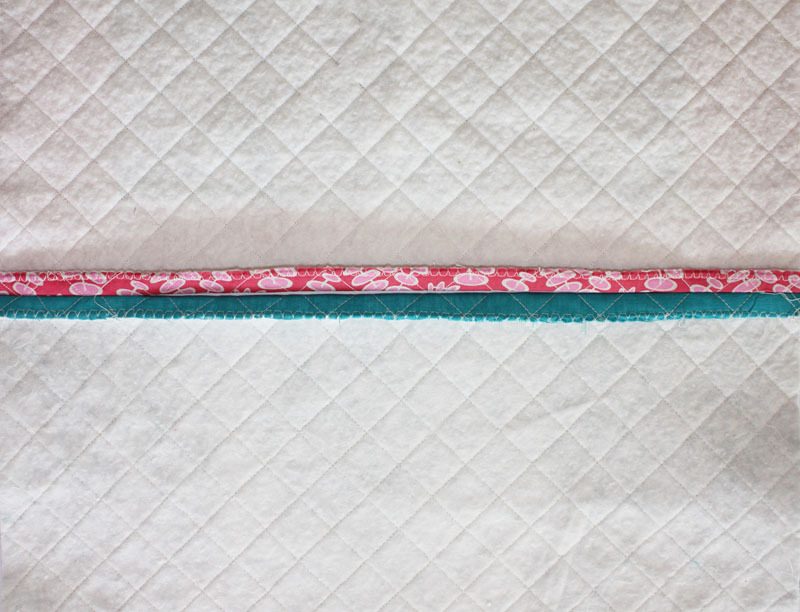 Put your walking foot onto your sewing machine and sew the first diagonal quilting row. 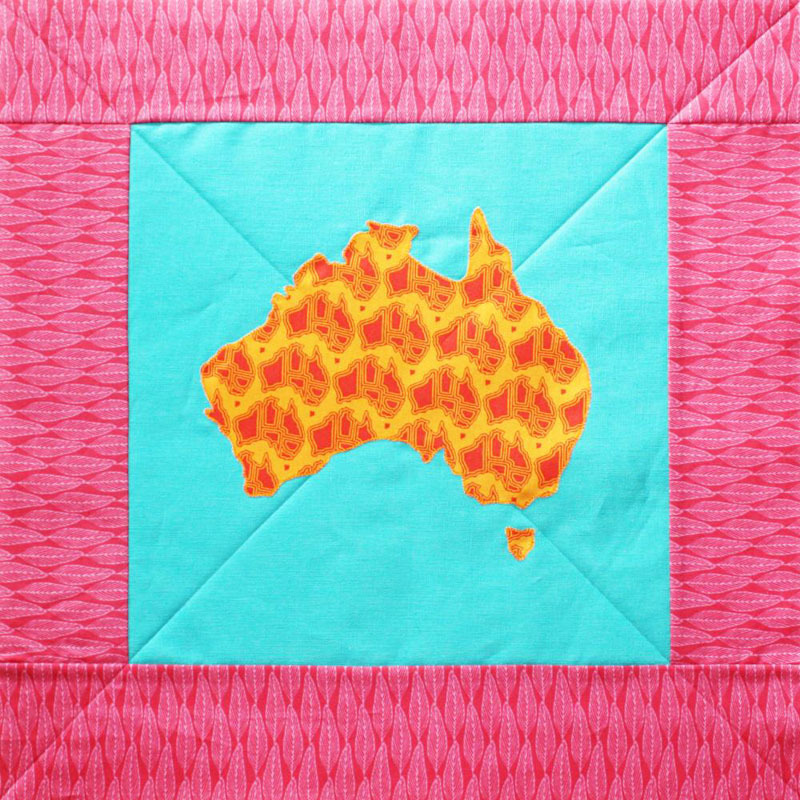 Stopping at the Map of Australia. 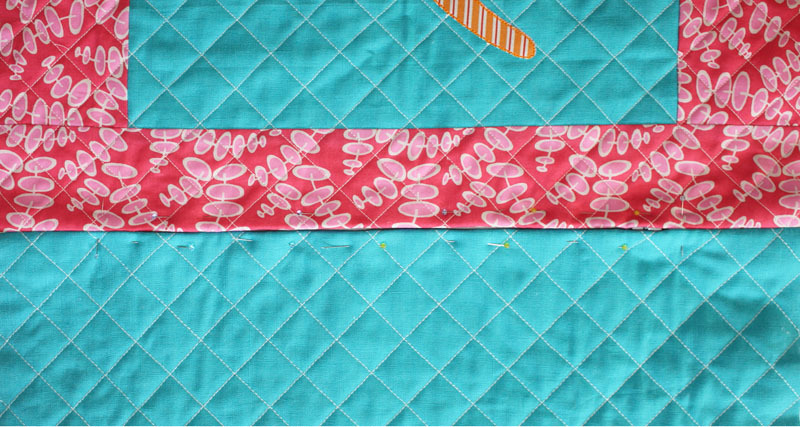 Sew the second diagonal quilting row. 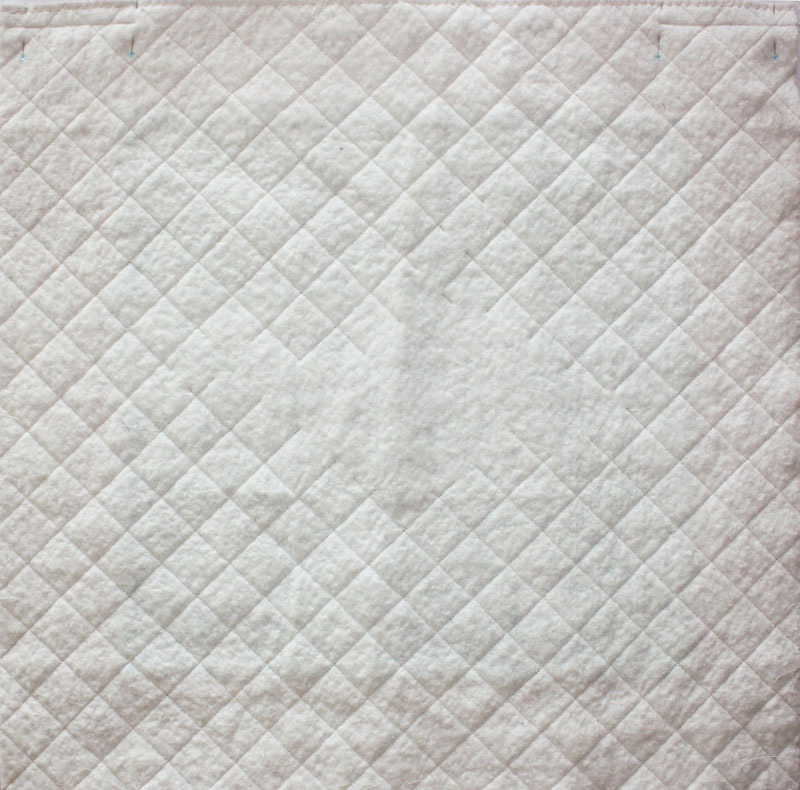 Now the back and front are completed it is time to sew the cushion together. 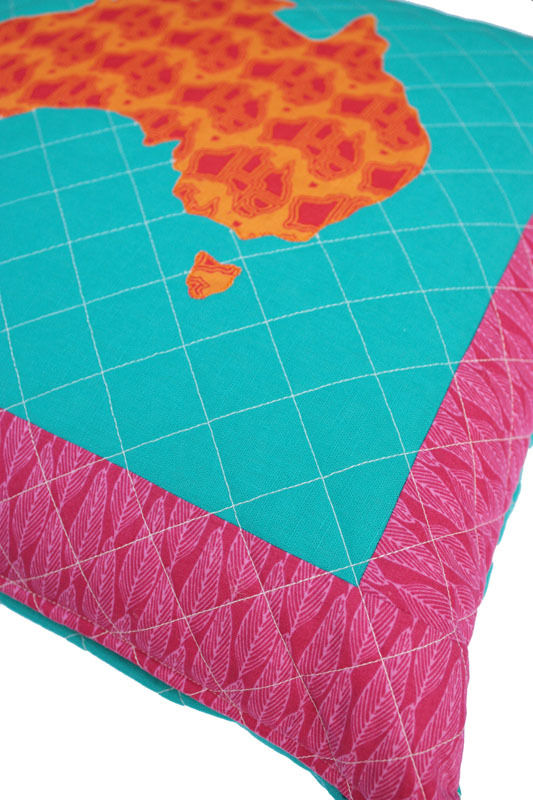 There is a ½” seam allowance around the entire cushion. 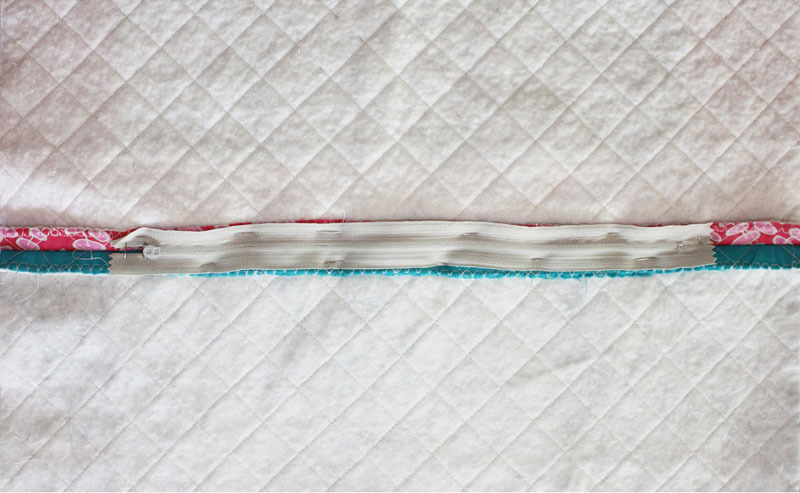 Trim any excess batting, around both the cushion top and cushion back. 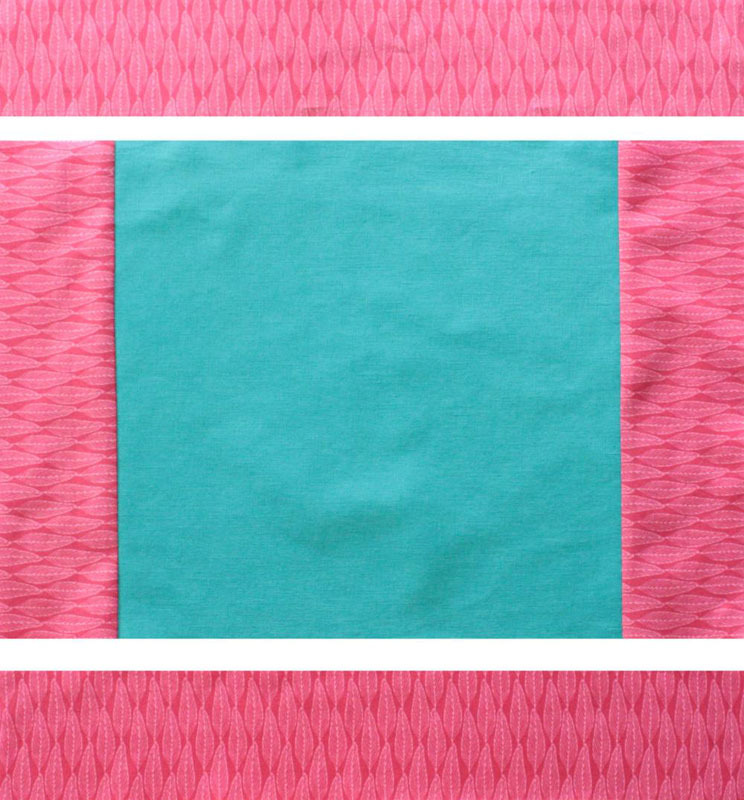 Neaten the the edges (with a zig zag stitch or overlocker) of both the front and back pieces where the zipper will be placed. 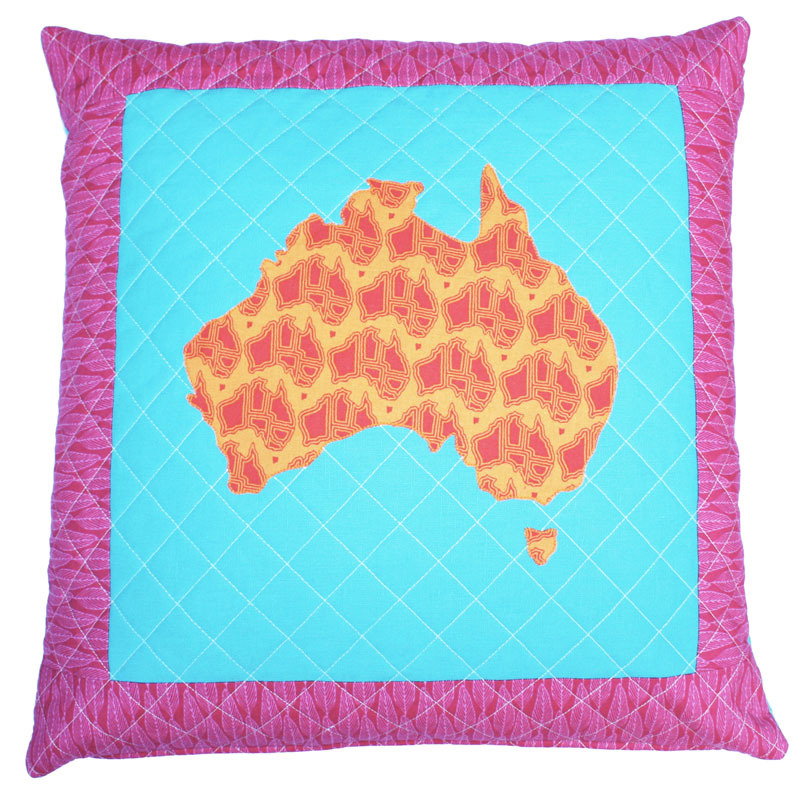 We placed the zipper at the bottom of the Map of Australia. 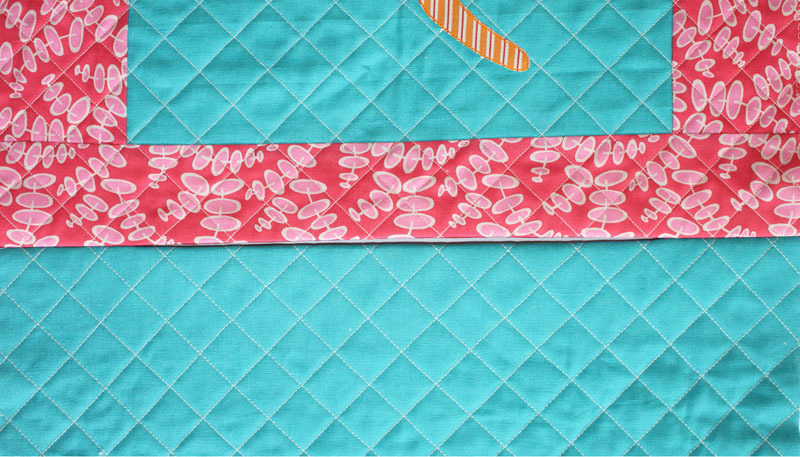 Please note: I have used the images from the Kangaroo Cushion Tutorial to show how to insert a zipper. 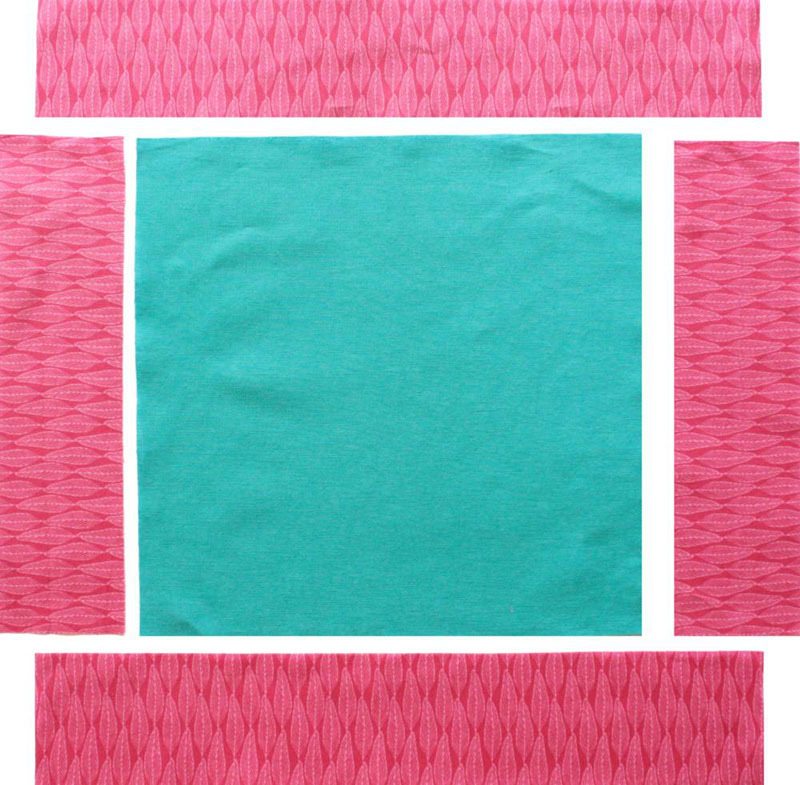 I did this as the process is exactly the same. 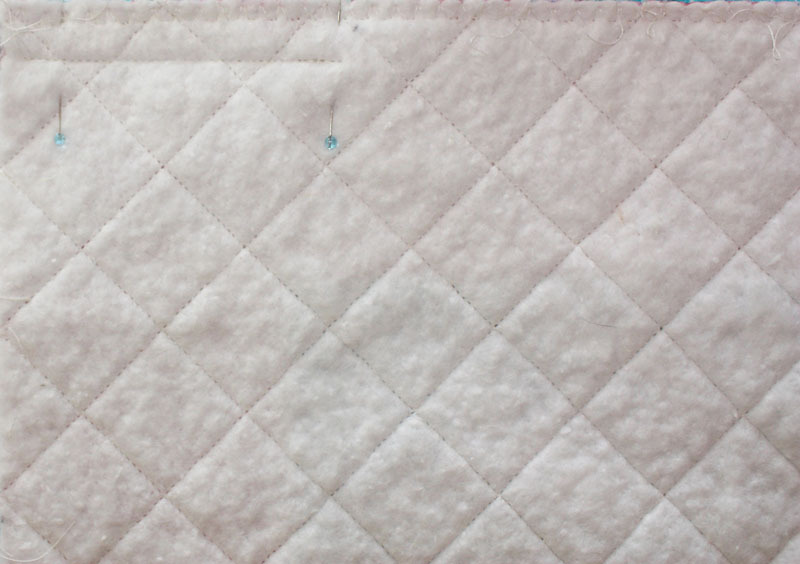 Helen F: What a great tutorial! 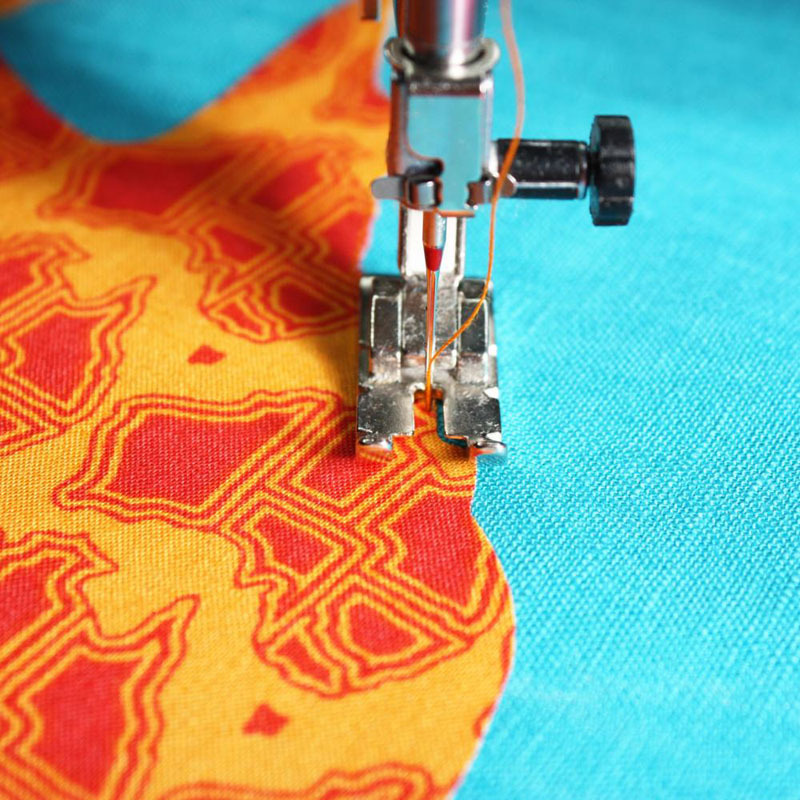 I have never machine appliqued before but will give it a go - you made it look so easy!